“All you need is the floor and your body. Then all that’s left is to make a fist.” Shinya Kinoshita, a boy with incredible posture, and Takumi Yanagiya, the 6-time elementary school national champion meet one day by chance … but surely it’s fate. 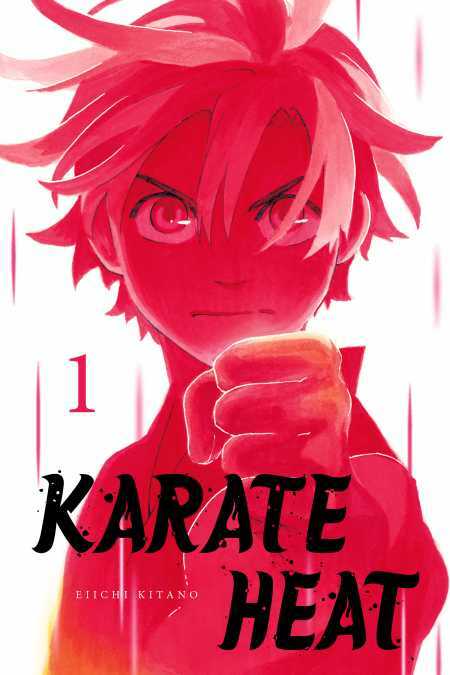 As the two laugh and are drawn to each other, the stage is set for this story of the Kawasaki Ukishima Junior High School Karate Club—a fun-filled martial-arts journey full of friendship and smiles begins now!